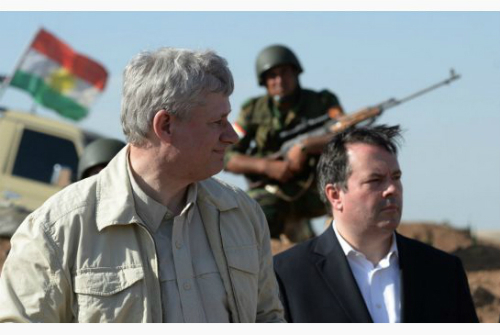 OTTAWA — Conservatives continued to turn on defeated Prime Minister Stephen Harper today as former Minister Jason Kenney told reporters his boss was “actually a total peckerhead”. “Mr. 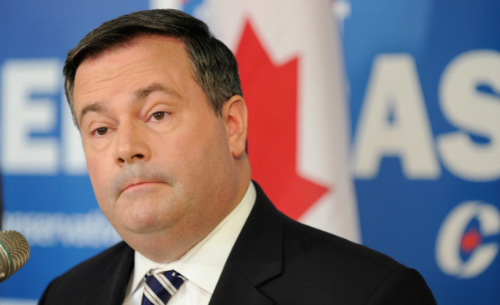 Harper would sit at cabinet meetings and pass out donuts only to people who had been good,” said Kenney as he announced his run for the party’s vacant leadership. 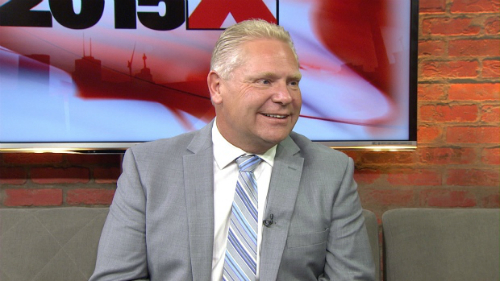 Doug Ford, former Toronto City Councillor and brother to controversial former Mayor Rob Ford, is the only other candidate to have openly tested the leadership waters by also quickly turning on Harper, calling the long-time ally “last night’s pizza”. While some in the Conservative Party are defending Harper’s leadership and calling for the erection of a statue in his honour near Parliament, the list of infighting insiders saying they never supported his remaking of Canada continues to grow. 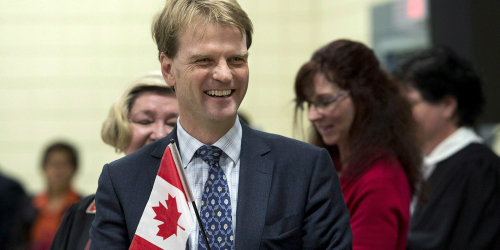 “I actually think refugees are possibly nice little people,” said former Immigration Minister Chris Alexander who now says Harper forced him to only accept Syrian and Iraqi refugees with Canadian-sounding names. Defeated Finance Minister Joe Oliver also distanced himself from Harper, today admitting that he was often afraid of the PM. “Prime Minister Harper yelled at me a lot and made me practice over and over saying that the economy wasn’t in the crapper,” Oliver told CTV’s Canada AM this morning. 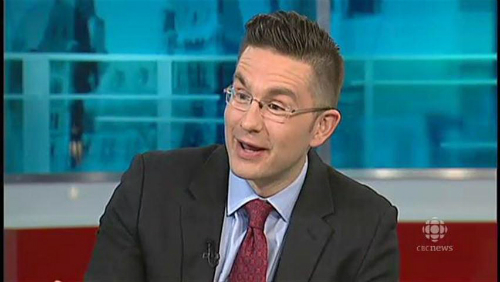 Re-elected MP and ex-Minister of Employment Pierre Poilievre, widely seen by himself as a strong contender to replace Harper, was one of the few defending the outgoing PM saying “he was like an Akela to me”. Conservative Party of Canada President John Walsh issued an appeal to current and former MPs to stop the Harper attacks.